As we head into Thanksgiving – with all the family travel that the season typically involves – consider how the enterprise Augmented Reality industry is like every parent who has ever been on a long car trip with their kids, constantly dealing with one question: Are we there yet? Like those parents at the end of a long, arduous journey, we are now able to say “Yes, we have (finally) arrived!”. 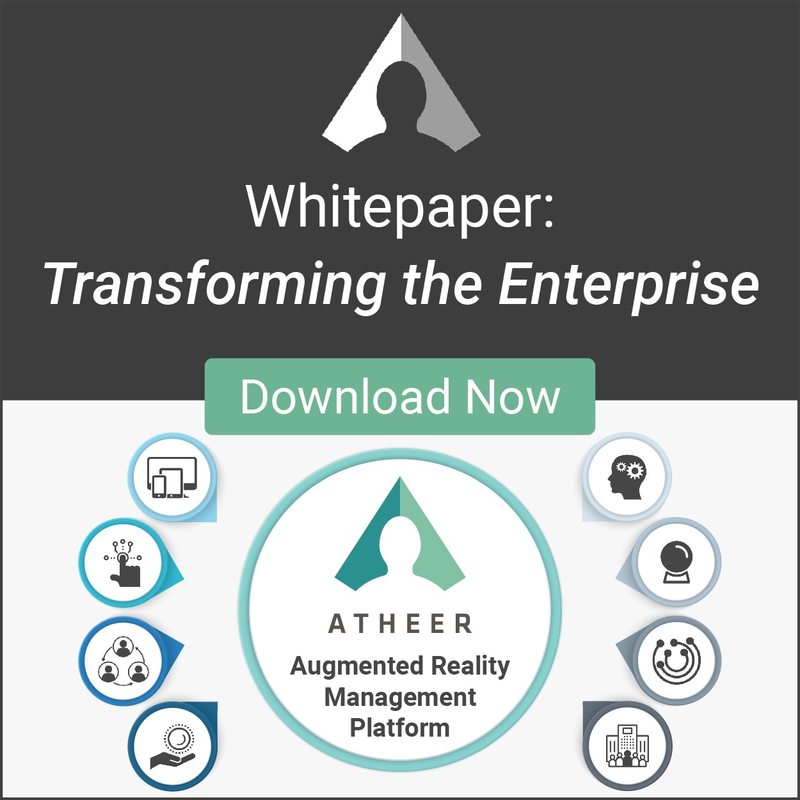 Evidence of that fact was clear in the recent survey we published about how enterprises are adopting AR – in which 70 percent said that they expect widespread adoption of AR will happen in their organization within the next three years. Any industry that elicits that kind of confidence from customers and potential customers has definitely arrived. But let’s be clear that we’ve only just arrived. 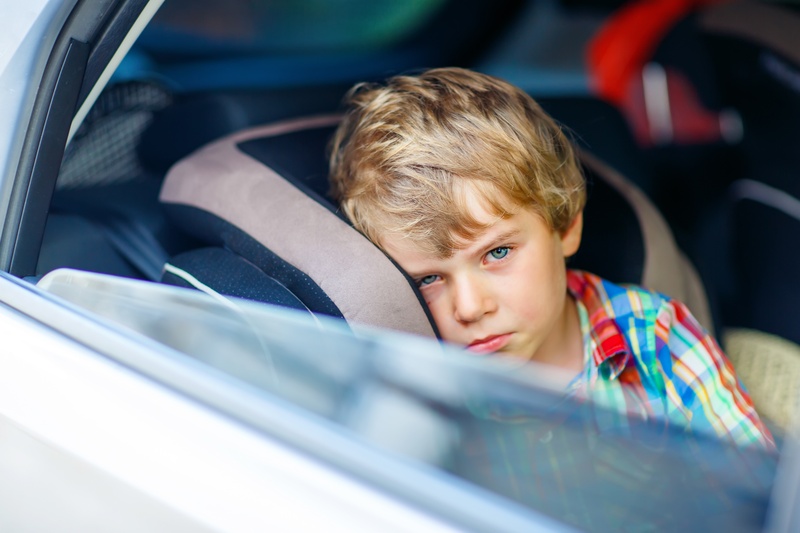 To stick with the seasonal metaphor, we’re just getting out of the car, getting the kids unbuckled from their seatbelts, and getting all the luggage out of the trunk. There’s still a lot more to learn and prepare for what happens when we get inside the door, start reconnecting with family, and experiencing the event that we’ve been looking forward to. And, like a holiday dinner, there will no doubt be surprises – and perhaps disappointments and frustrations too. But regardless of what hurdles we have yet to clear, we in the enterprise AR industry are now enjoying what we have all worked long and hard to do: provide real, measurable, and tangible benefits to customers. Getting to where we are today, however, has been quite a journey – and it’s worth reflecting about the route we’ve taken and the lessons we’ve learned along the way. To understand just how long we’ve been travelling down this road, consider the words of longtime industry-watcher – and someone we always enjoy talking with - Gartner senior principal research analyst Tuong Huy Nguyen, who predicted more than four years ago that Augmented Reality was on its way to becoming an important workplace tool. In the January 2014 announcement of a report titled, “Innovation Insight: Augmented Reality Will Become an Important Workplace Tool,” he said that Gartner expected to see “moderate adoption of AR for internal purposes” over the next five years “as the availability of powerful handheld devices, such as smartphones and tablets, and more portable, convenient and affordable head-mounted displays is making internal AR applications more widely available”. Almost five years on, it’s clear that he was right and that the technology is set to establish itself as an enterprise tool. AR technology has now matured to a point where increasing numbers of enterprises are using it as an important tool to improve collaboration and facilitate business process refinement, as well as supporting and learning and development initiatives. So as we give thanks for all the experience and insights we’ve gained in getting to this point in the development of AR, we stand at the brink of an even more meaningful part of that development: working closely with customers on broad deployments and meeting the challenges associated with doing so.